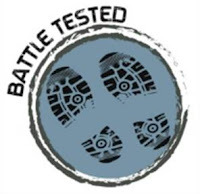 Have you checked out Battle Tested? 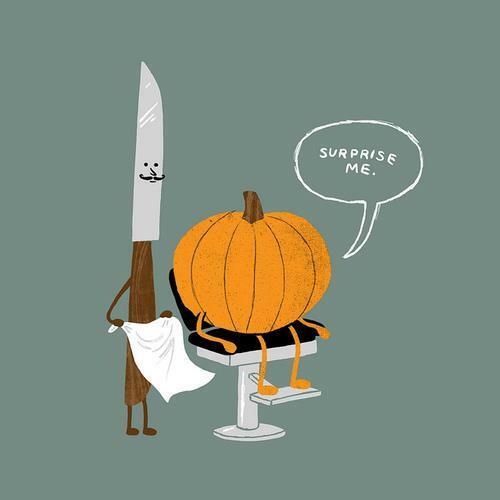 Read my post here if you need to catch up. You can listen to the podcast here, or more importantly, you can make a DONATION to support the next Battle Tested live event (coming up on Veteran's Day). If you live in/near the Bay Area, you can attend the live event in person. Tickets can be found here. There is a new pod cast I am really enjoying: How I Built This. 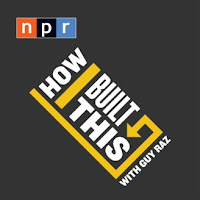 It's hosted by the same guy who hosts the Ted Radio Hour, and is "a podcast about innovators, entrepreneurs, and idealists, and the stories behind the movements they built." The stories have been pretty amazing - from the people behind Spanx, Clif Bars, Radio One and Instagram. While you may not be an entrepreneur, there have been some amazing stories of perseverance and team leadership. I am listening to Ashley's War: The Untold Story of a Team of Women Soldiers on the Special Ops Battlefield, a book I should have read last year when it first came out. It's about the advent of Cultural Support Teams and the women that were first selected for this unique mission. 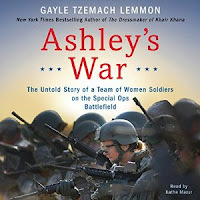 The Teams accompanied Special Ops missions before the repeal of the prohibition of women in combat. What I am really loving is that it is non-fiction written as a story, not a recitation of facts. The narrator, Kathe Mazur, is great! If you would rather read the book, you can find it HERE on Amazon.